Receive a 4th Night Free combinable with Exclusive Complimentary Perks when you book your stay at Mandarin Oriental Paris across WhataHotel!. 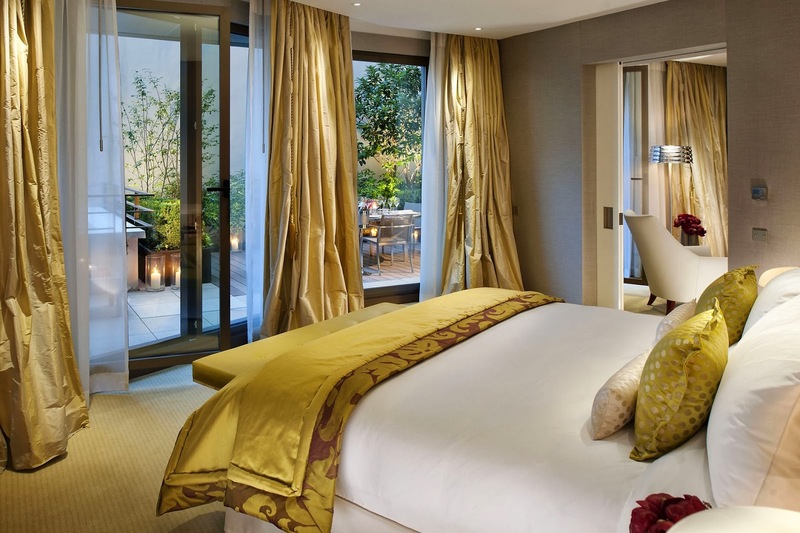 This impressive deal means that guests can stay at the ultra-luxurious Mandarin Oriental hotel in Paris while enjoying not only a free night but also perks that are truly fabulous. Come to the city that promises romance, beauty, fashion and food. 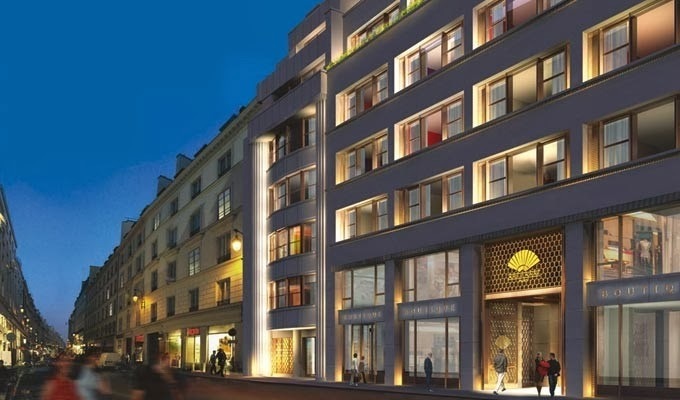 Mandarin Oriental Paris is located on the very fashionable street, rue Saint-Honere. Considered one of the chicest streets in the world, guests of this hotel will be surrounded by haute couture, fabulous landmarks and loads of style. 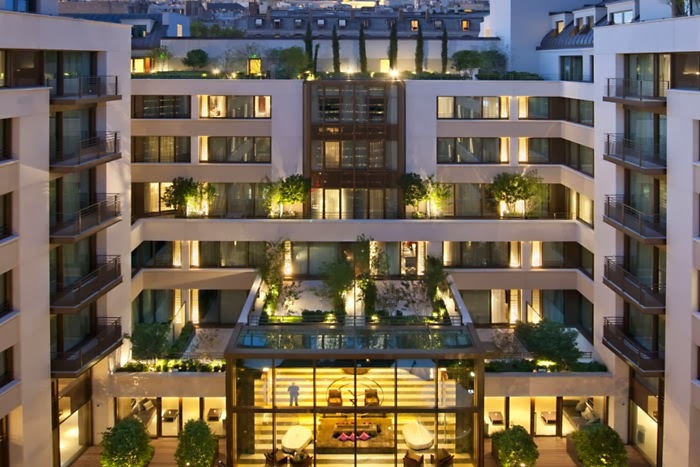 The exterior of the Mandarin Oriental Paris was designed around a pretty courtyard while the interior showcases the hotel line's signature oriental style. The glamorous guestrooms all feature contemporary French flair with oriental touches. The rooms range from the stunning 2 person king rooms to the 8 person Penthouse with views of the Eiffel Tower and other iconic French monuments. All rooms and suites are filled with impeccable details and boast some of the most spacious square footage in the city. 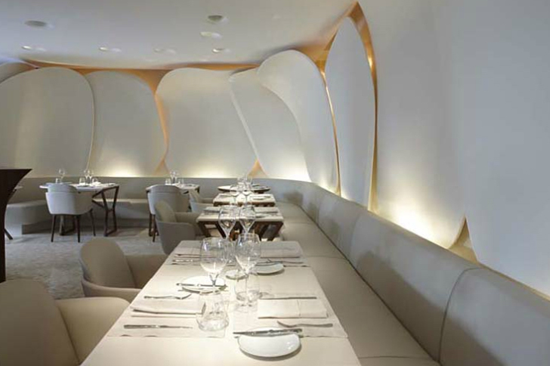 The dining at Mandarin Oriental Paris must be exceptional to tempt not only hotel guests but also French natives. There is modern dining in Camilia, haute cuisine discovered at Sur Mesure and lovely French wines alongside signature cocktails in the trendy Bar 8. All three sites are completely fabulous and win over all who walk through their doors. 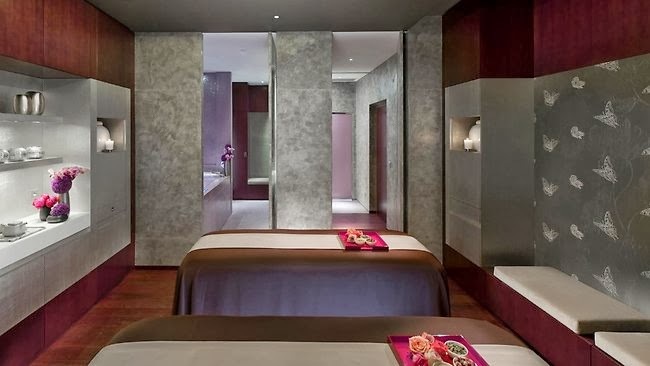 A "sanctuary for the senses", as touted by Mandarin Oriental, can be found upon entering the lovely hotel spa. Guests can enjoy a number of amazing spa packages and treatments, all in a tranquil and opulent setting. If needing to burn off a few of the extra calories that were consumed, a visit to the fitness center might be in order. The twin lane swimming pool and well-equipped facility ensure that every guest can find the perfect place to stay in shape. This spectacular hotel is the perfect place to experience Paris for the first time or on a return visit. The staff is exceptional, the surroundings quite posh and the location is complete perfection. When booking your travel across WhataHotel! with a stay at Mandarin Oriental Paris, guests can savor not only Exclusive Complimentary Perks but also the Special Offer of a 4th Night Free. These amazing perks include available upgrades at check-in, a buffet breakfast for 2 daily, free WiFi for up to 6 devices, a 85 Euro Spa Service Credit and options for early check-in and late check-out. Combinable with these perks is the incredible deal of a 4th Night Free. When booking any room for 3 Nights, the 4th Night is on the house. So plan your trip to one of the most incredible cities in the world, where visitors can enjoy art, architecture, culture, cuisine and fashion. The Mandarin Oriental Paris is awaiting your arrival.